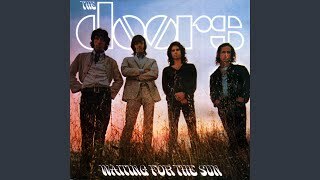 "Wintertime Love" (2007) on the album Waiting for the Sun(2007). 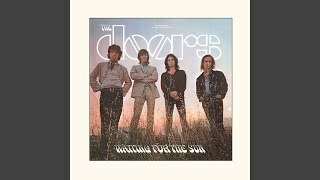 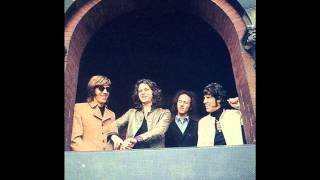 Sáng tác bởi Robert Krieger;John Densmore;Jim Morrison;Raymond Manzarek. 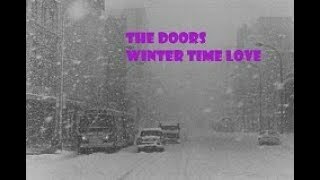 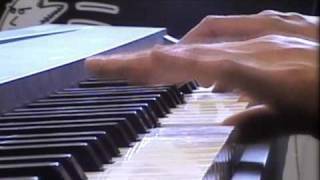 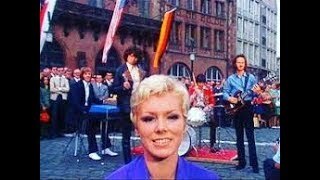 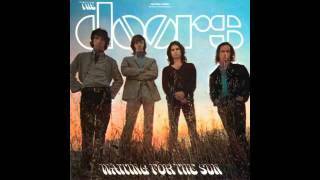 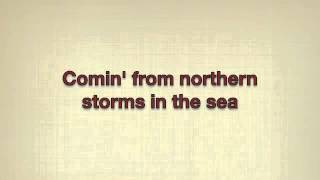 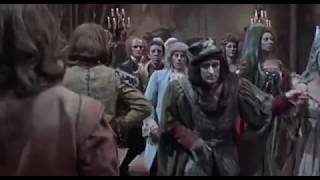 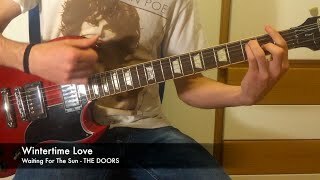 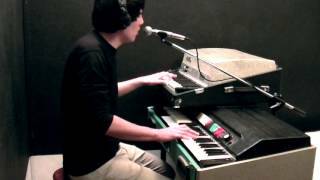 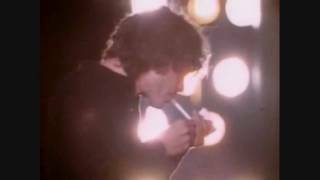 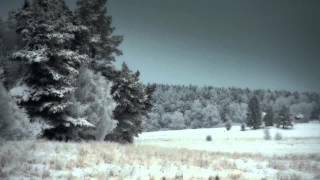 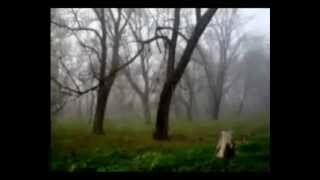 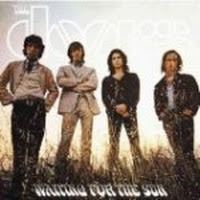 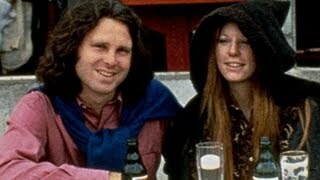 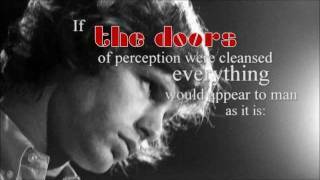 The Doors- Wintertime Love LYRICS ON SCREEN! 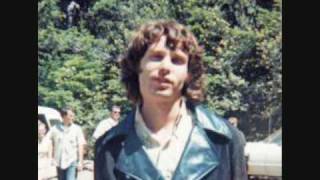 The Doors- N.Y. 67 Blizzard, just Wintertime Love. 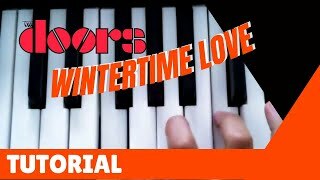 Albums has song "Wintertime Love"